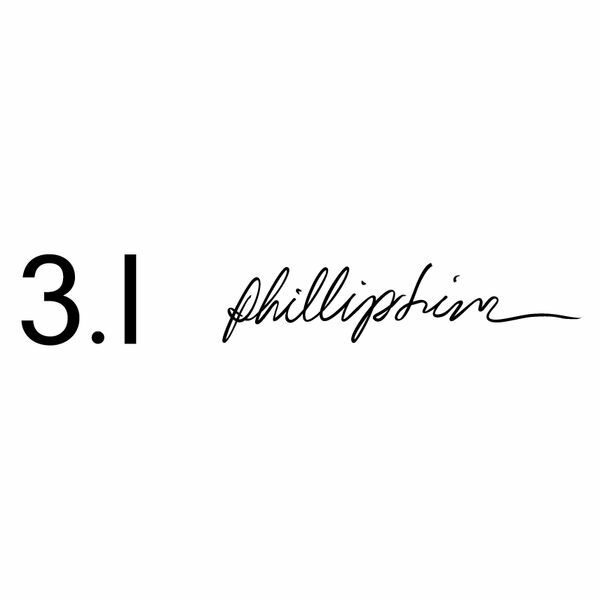 Phillip Lim launched his namesake collection in 2005, naming it “3.1” after his 31 years of age. The New York-based designer counts his city as his muse, but the optimistic, laid-back attitude of his native California informs his sophisticated yet approachable designs. Skirts and dresses, bomber jackets, oversized knits, colorful furs and shearlings, and Lim’s signature Pashli handbags balance quirky femininity with a sleek, street-chic sensibility. Unexpected graphics, patterns, and color treatments similarly bring a touch of romance and excitement to of-the-moment items. Never overdone but always interesting, Lim’s womenswear celebrates youthful elegance and individual style.